Bird watching has become an increasingly popular pastime over the last few years, and Yard Envy supports this healthy and fun hobby. We offer a large selection of bird houses for any birder, so whether you are an experienced birder or just starting out, you are sure to find a bird house that suits your landscape. Gain inspirational ideas for building your own bird house or add a new focal point to your garden with one of these popular bird house designs. 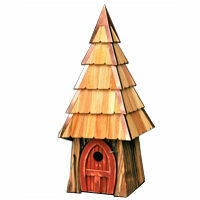 Bird House plans include finch and wren houses, castles, cottages, churches and historical buildings with flags and balconies. 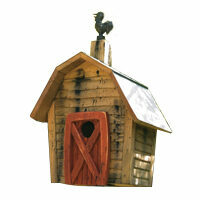 Shelter owls, woodpeckers, ducks, swallows, and bluebirds in wooden bird houses - all seasons. 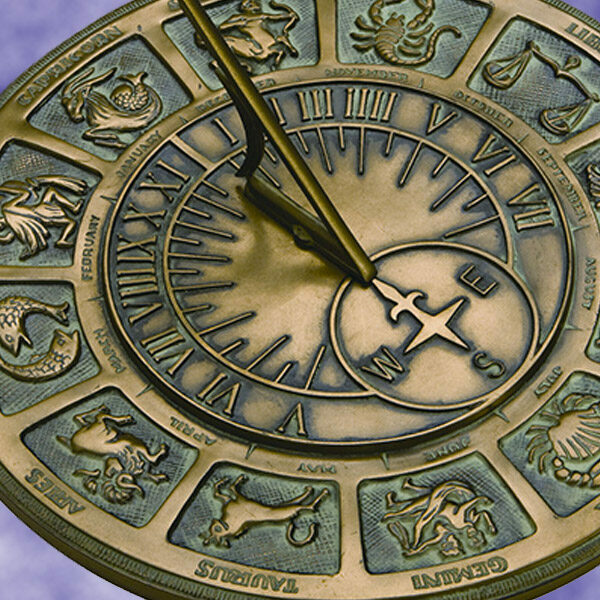 Copper roof tops are durable and weather to a beautiful patina, or polish to protect its shiny finish. Exterior walls are painted with toxic-free paints, keeping birds safe and adding a splash of color to wood. 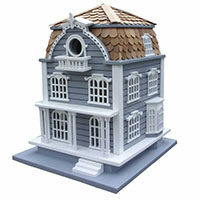 Bird House patterns include gabled Victorian mansions and manors with balconies, ideal for backyard birds. 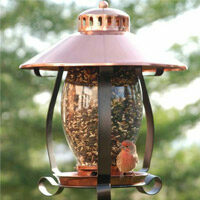 Aluminum bird houses for sunny regions and wooden for moderate temperatures. Place away from branches, high in the air. 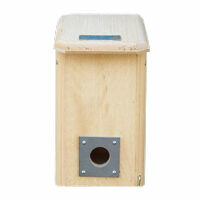 Shelter Eastern Bluebirds with a 1-1/2" - 1-3/8" hole. Western and Mountain Bluebirds need a larger 1-9/16" opening. Environmentally friendly bat houses attract and house bats. Bats aid in dispersing seed and controlling insect populations. Small slots encourage butterflies to fly through and nest. Plant flowers to attract and create a butterfly garden. 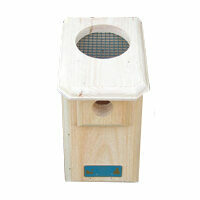 Room count is essential when attracting birds such as Purple Martins, who like to nest in colonies. Materials are important in climates that are hot or cold - wood is well insulated, and vinyl and aluminum keep the interiors cooler for hotter climates. Hole diameter helps determine which species will nest as the hole must be big enough to fit the species while also small enough to keep out predators. A hand crafted and American made birdhouse, from American owned and operated businesses, proudly displays the Made in USA flag logo. Bird houses are constructed from naturally regenerating resources, recycled woods, and leftover materials, using woods harvested in managed forests. 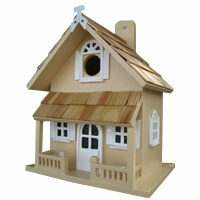 Birding itself is an environmentally and animal friendly hobby, so our bird houses should be as well. 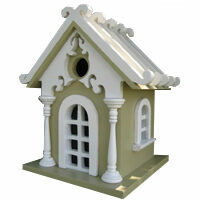 All of our bird houses are eco-friendly and safe for wildlife habitation. Many of our bird houses are American made, and we proudly label all of our American made products with the Made in USA flag. 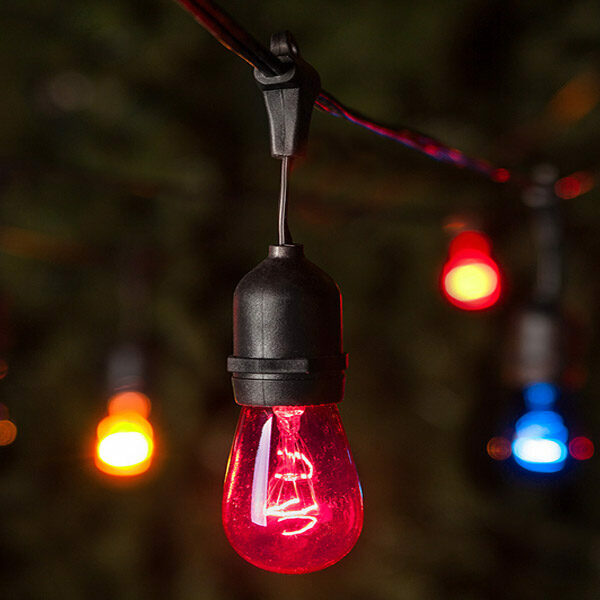 When viewing additional images of the products, look for our American flag symbol to the left. 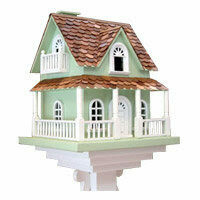 Mount birdhouses on a pedestal or hang for a gentle sway in the breeze.